we’ll be your main support system and point of contact when it comes to the design and logistics on your wedding day. At Arney Walker Studio, we’ll be your main support system and point of contact when it comes to the design and logistics before and on your wedding day. We have produced weddings of all sizes, from intimate brunches to tented parties for 400, blending understated elegance with good old fashioned fun. Our goal is for you to have the party of a lifetime and to be present to host your guests, while we take care of every logistical detail. Congratulations, you’re getting married! You’ve told your friends and family, but it just got a bit daunting didn’t it? Enter Arney Walker Studio. This is where we will get to you know you. We begin by asking questions about you as a couple, your family, style preferences and together begin envisioning a wedding that feels right. No two weddings are the same, and yours should be personal to you and to us. Everything. We truly advise on just about everything. Once we’ve gotten to know you, we begin our structured and organized process to keep you in the loop with every element. Our realistic, approachable and straightforward attitude will never leave you in the dark about expectations and designs. We recommend vendors that are right for you. We handle the smallest details you didn’t know you needed. Full service wedding planning is our career and we not only advise you on throwing the perfect wedding day, we also save you precious time and energy. 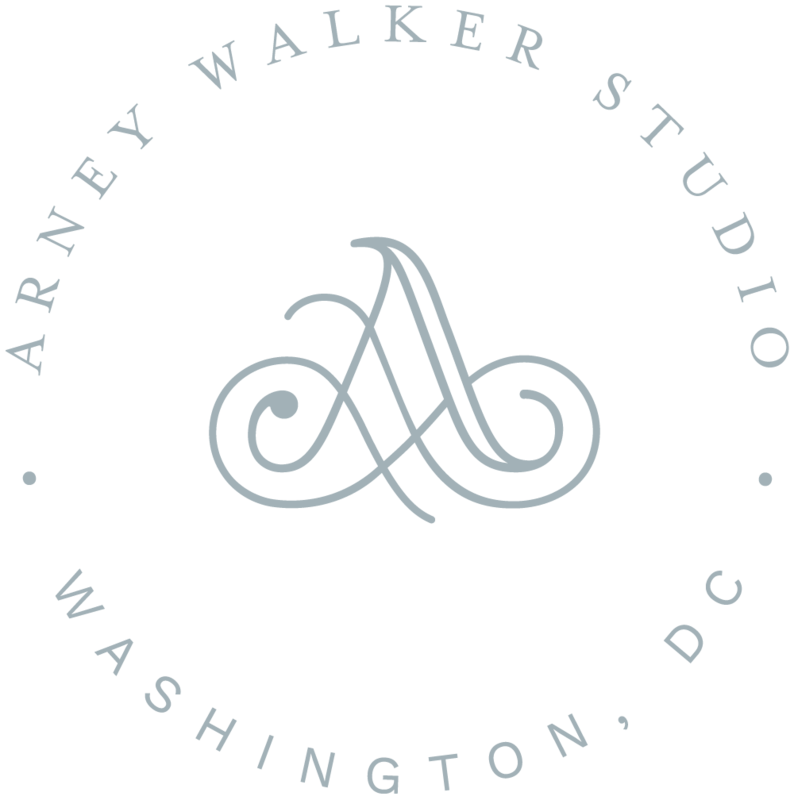 At Arney Walker Studio, we’ll make sure every aspect of your event is running smoothly throughout the entire day. We are known for our seamlessly executed timelines; ask anyone who has worked with us. We ensure all your details, decor, and vendors are in place and ready, so that your guests can enjoy a beautifully executed experience and you can focus on creating lifelong memories. We make it feel effortless; that's why we are here.